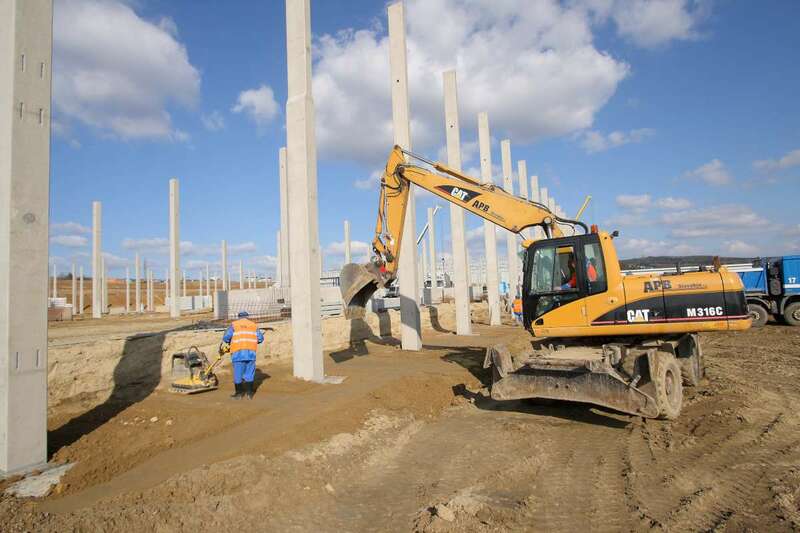 We have finished an earthworks for construction of the logistics park Maurice Ward in Štěnovice. Except complete gross landscaping we have made a base for the factory’s floor and built roads and paved areas. Watch the video and photographs from excavations.